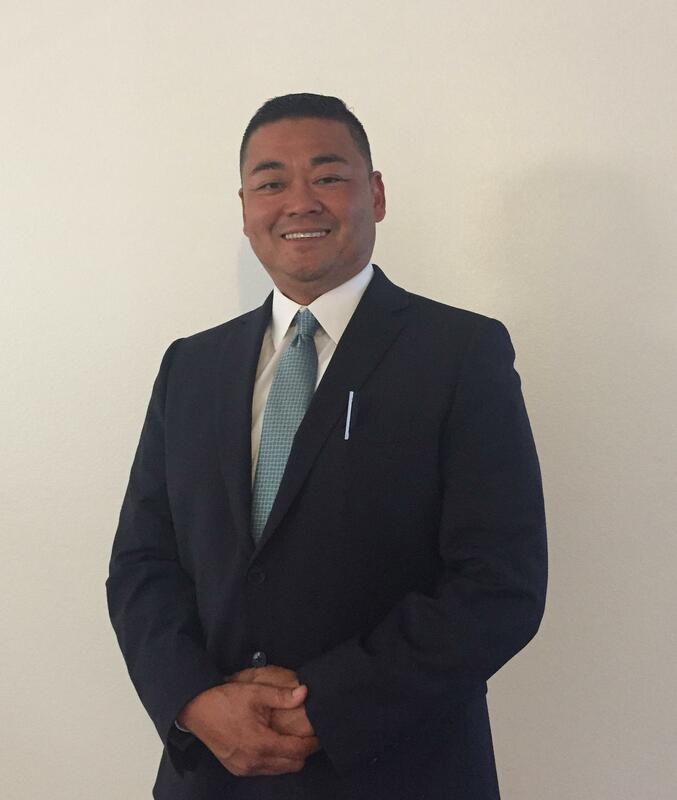 It is with great honor and excitement that I introduce myself, Dr. George Lopez, as the new Principal of Woodsboro Elementary School. I welcome the opportunity to meet you and your family and earn your trust in leading Woodsboro to greater heights. I will be at Woodsboro daily preparing our staff and classrooms for the welcoming of our students smiling faces. Please feel free to stop by the office and allow me to introduce myself. A brief overview of my experiences and leadership philosophy. I have been in education for 15 years, and 10 of those years I have served as a school administrator. I offer the experiences of both an elementary and middle-school Principal. In that time, I have gained credibility and trust from staff, parents, and students; the knowledge of a seasoned leader; and the skills and experiences of an effective site administrator. In addition to my time in school leadership, I am also a part-time instructor at California State University, Fullerton, teaching in the Masters/Administration Credential program, where I focus on organizational leadership. I believe that all students deserve a top-quality education regardless of social economics or stratification. I believe every student has a right to a safe and conducive learning environment. My values strongly align with the Placentia-Yorba Linda Unified School District core values in integrity, innovation, collaboration, and excellence. Creating and sustaining this type of culture must be intentional and purposeful through hard work and collaboration between leadership, staff, families, and students. It is my belief this is best accomplished through the establishment of a school culture centered on respect for inclusion and safety for every student, teacher, support staff, guardian, and parent. As a school administrator, I believe in a systems approach and servant leadership, meaning that I maintain open, supportive, and transparent leadership. It is through this approach that I have been able to successfully support and empower students, teachers, and families by innovating and mastering instructional practices and programs in an open, caring, and solution-focused manner. As a principal in PYLUSD, I will provide leadership to create a school culture that establishes these elements and fosters respect for all students, teachers, and families. My door is open for you. However, having an open door is only good, if you the guardian or parent feels welcomed and supported. So, please allow me to be the first to reach out and welcome you and your family to the 2018-2019 school year!